Virginia Ramos Titus, 72, died Wed. Oct. 24, 2018 peacefully at the St. George Rehabilitation Center. Virginia was born April 17, 1946 to Toribio and Loreta Coralde in Pagatpatan, Balatan, Camarines Sur, Philippines. Virginia was the oldest of thirteen children. 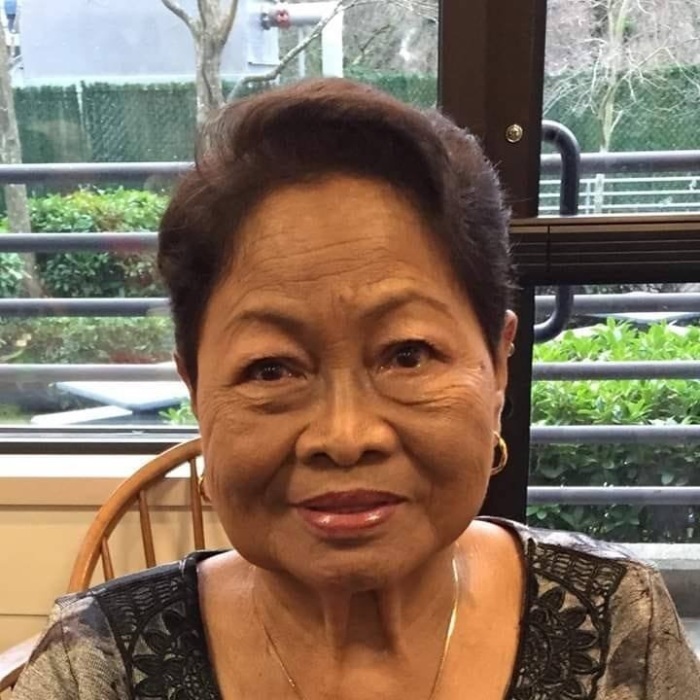 She is survived by one brother, four sisters, five children; daughter Genebeth Senholtz of Hanford, CA, sons Noel and Vernel Oliva of Manila, Philippines, George Robinson Jr. and Jesse Robinson III of Everett, WA., ten grandchildren and one great grandchild. Virginia was a very strong, resourceful, and caring woman who loved to; cook, quilt, shop and play bingo. Her amazing cooking and smile made her loved by many wherever she went. Viewing will be from 2pm to 3pm at New Promise Lutheran Church, 244 S Valley View Drive, St George, UT, on Sunday October 28, followed by a funeral service at 3pm. Fellowship and refreshments will be served after the service. Flowers can be sent via Desert Rose Florist. Celebration of Life will be held at St. George Rehabilitation Center at 3pm Monday October 29.